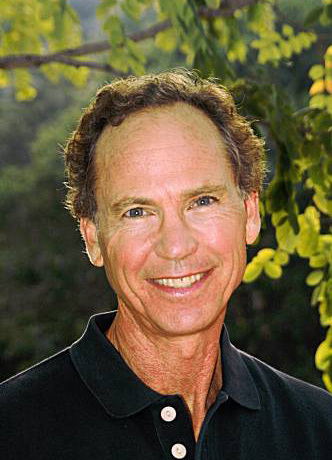 John Robbins is an expert on food, health, and the environment. As the only son of the Baskin-Robbins ice-cream giant, Robbins has taken an alternate route, turning down family fortune for an active life of writing and speaking about the connections between food, the earth, spirituality, and health. He is the author of multiple international bestsellers including Diet for a New America: How your Food Choices Affect Your Health, The Food Revolution: How your Diet Can Help Save your Life and Our World and Healthy at 100.